Havelock Road – a place where I used to visit during my childhood, this was where my beloved granny stayed few decades ago. Time flies, Grandma is gone and everything has changed so drastically that it left no trace of the foot print, a new look has completely taken over the familiar scene in my memory…. 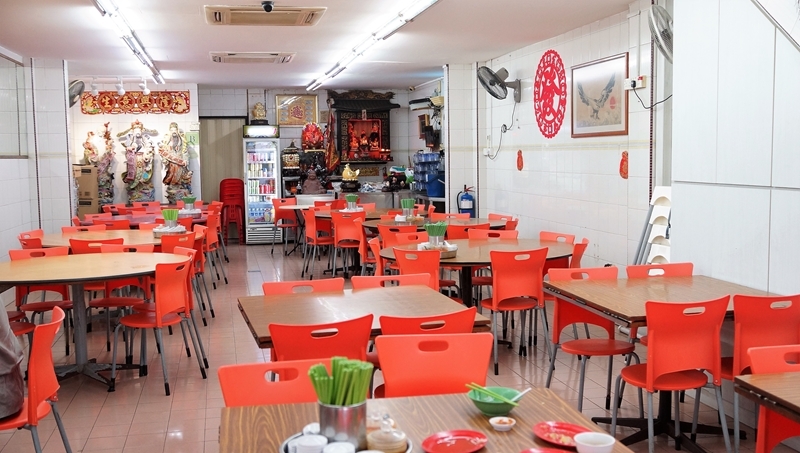 My trip back to Havelock Road was to search for one of the most famous Teochew porridge in town, Kheng Nam Lee Teochew Porridge or better known as Havelock Teochew Porridge. 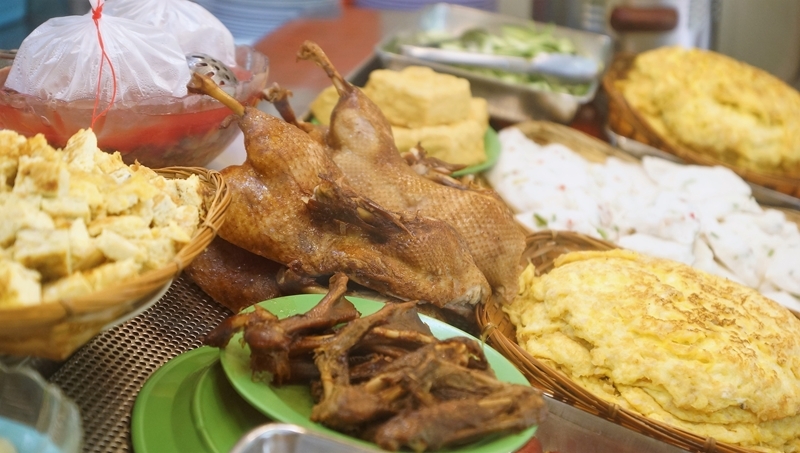 As an authentic Teochew, the steaming hot classic comfort food is close to my heart. 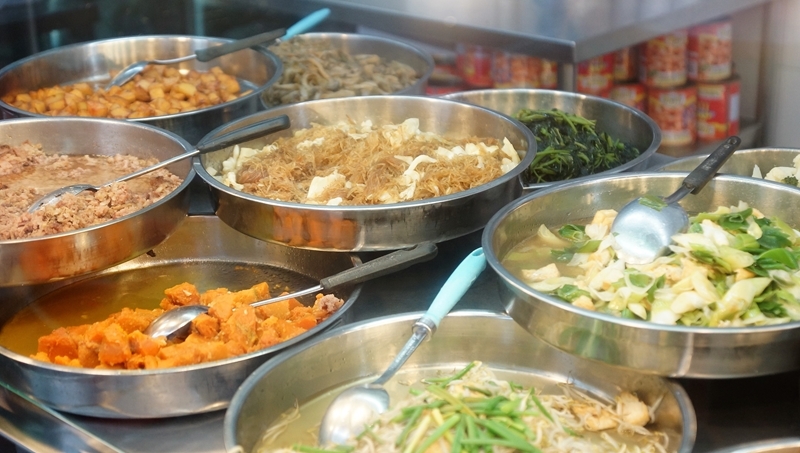 A bowl of watery porridge and a few simple dishes can always be so satisfying. 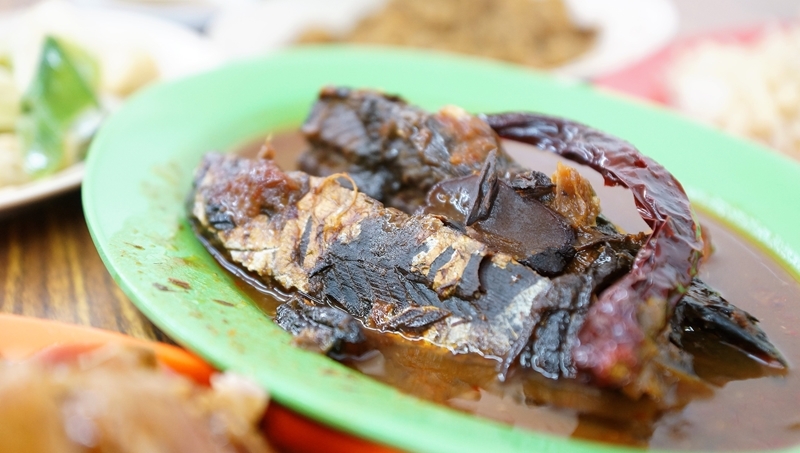 Ikan Terubuk – also known as toli shad or Chinese herring, is a bony fish cooked with assam and preserved vegetable for more than ten hours. The long hours of cooking helped to soften the bone and you can eat it without worrying that the bone will get stuck in your throat, very similar to eating canned sardines fish. 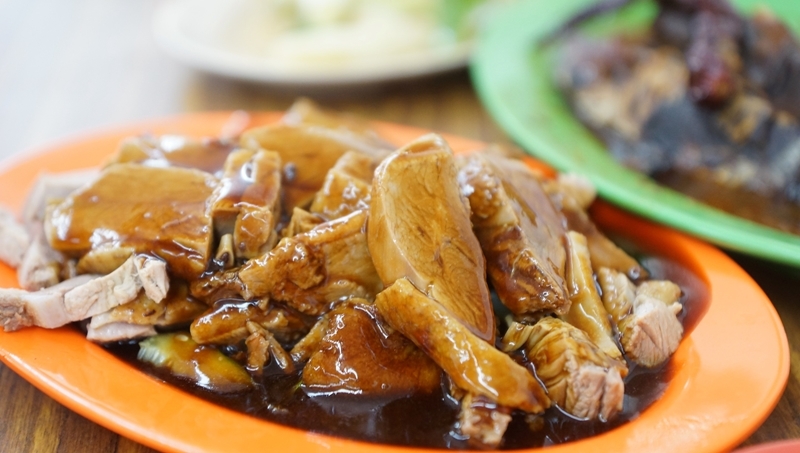 Kheng Nan Lee Teochew Porridge is heavy-handed with assam in this dish. The sourness from the assam was way too overwhelming and texture of the fish was hard. 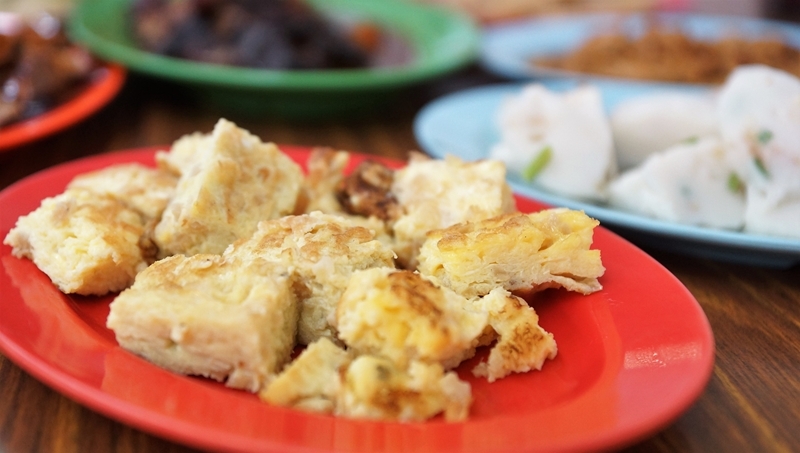 Seriously, we don’t really know how to appreciate this dish. 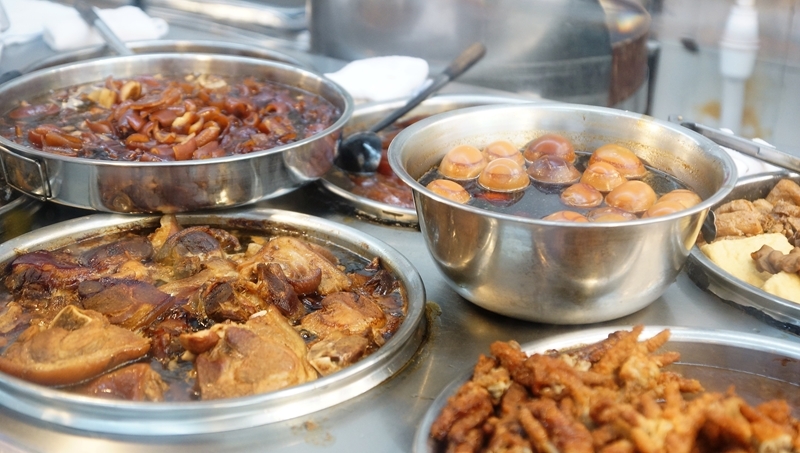 Teochews usually handle braised duck well, and the sliced braised duck was tender and flavourful. 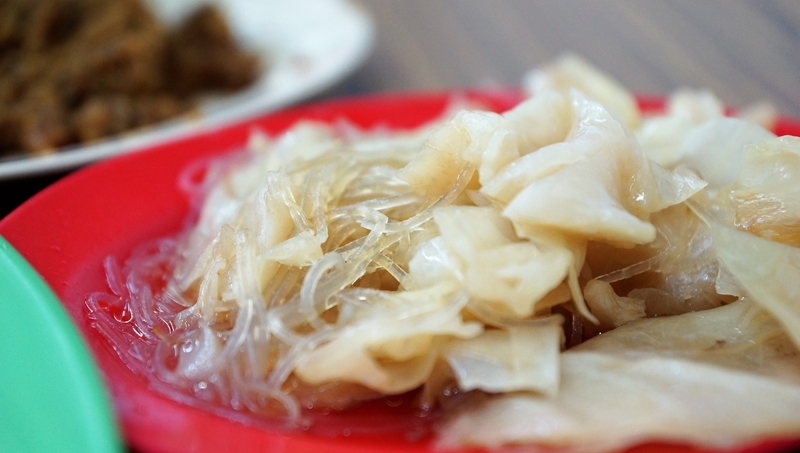 The cabbage was cooked with vermicelli and according to the lady boss, no seasoning was added so the taste was purely from the sweetness from the cabbage during cooking. We do not know if this is the spirit of keeping the taste original or for health reasons? But for a more vibrant taste, can add a little salt next time? 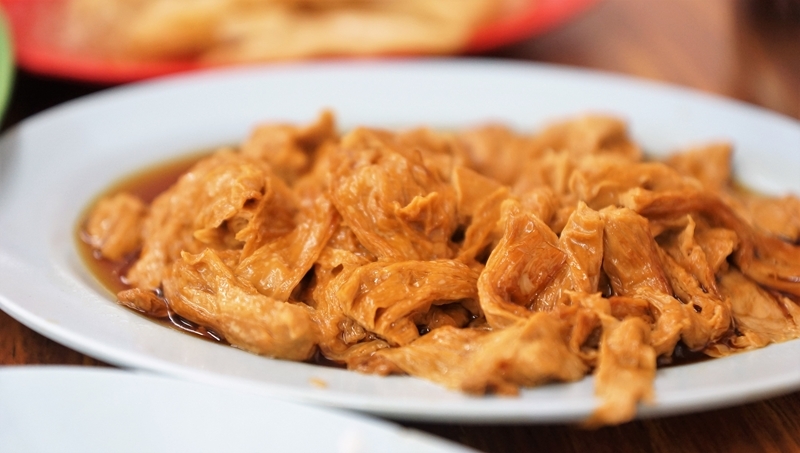 Braised beancurd skin has to be soft, and the ones here fit the bill. 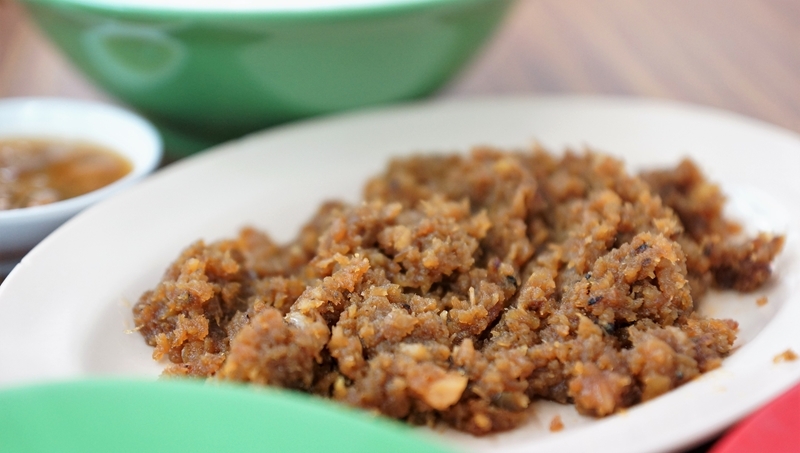 The Hae Bee Hiam or Spicy Dried Shrimp Sambal is a must order for us whenever the dish is on the display. The Hae Bee Hiam here leaned more towards the less common brown colour compared to the usual chili red we are used to. Not too appealing at first but taste-wise was surprisingly good. It will be ideal if the sugar level can be reduced and spiced up for this versatile condiment dish. 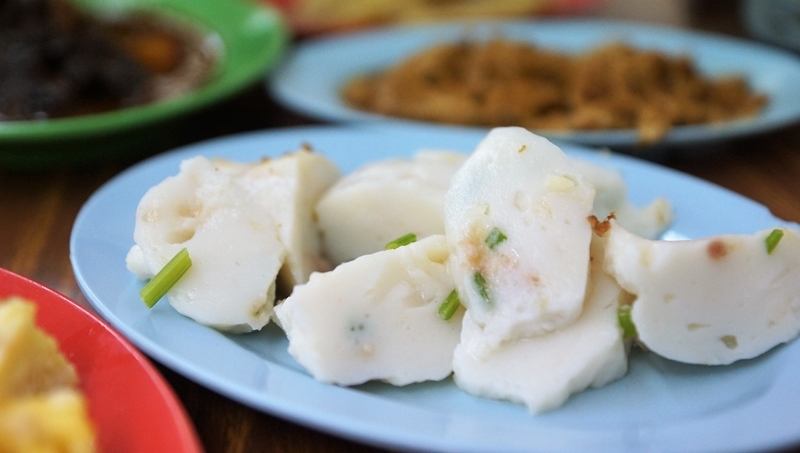 We like Chye Poh to be a medley of sweet and salty. However, only saltiness was present and that resulted in a mediocre taste. 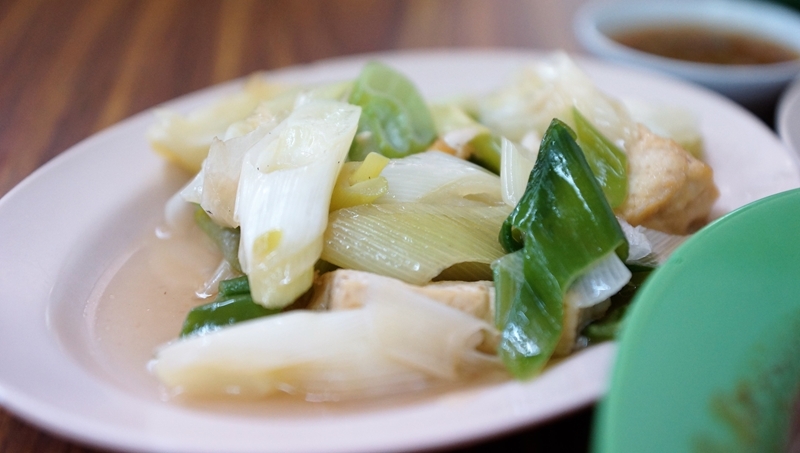 Nice sweetness from the stir-fried leek. 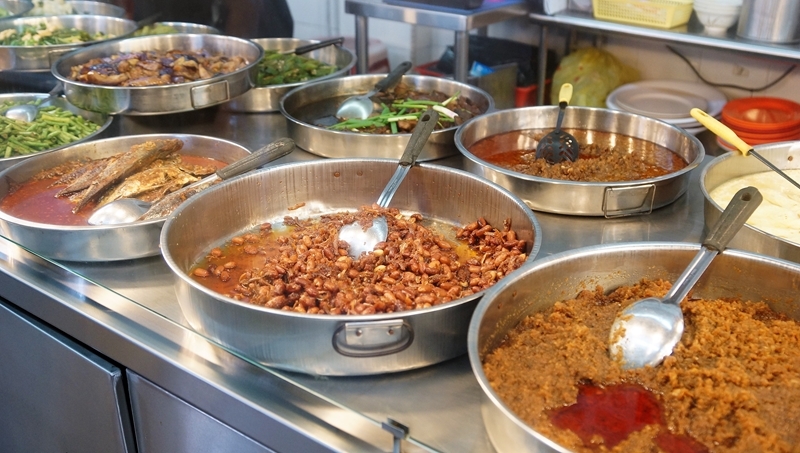 Kheng Nam Lee Teochew Porridge or Havelock Teochew Porridge does have some good dishes to go with the bowl of porridge. 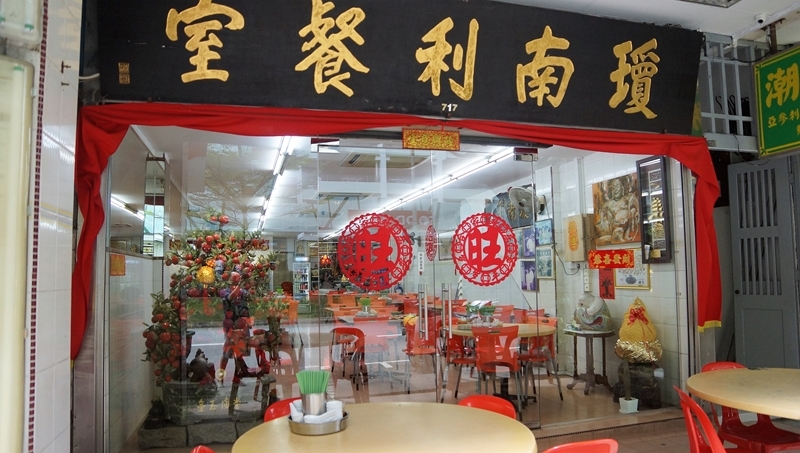 Prices may be on the higher side but it is definitely a good spot to savour some authentic Teochew dishes. It is also an ideal place for night-clubbers looking a place for supper with its late-night opening hours – till the early hours.